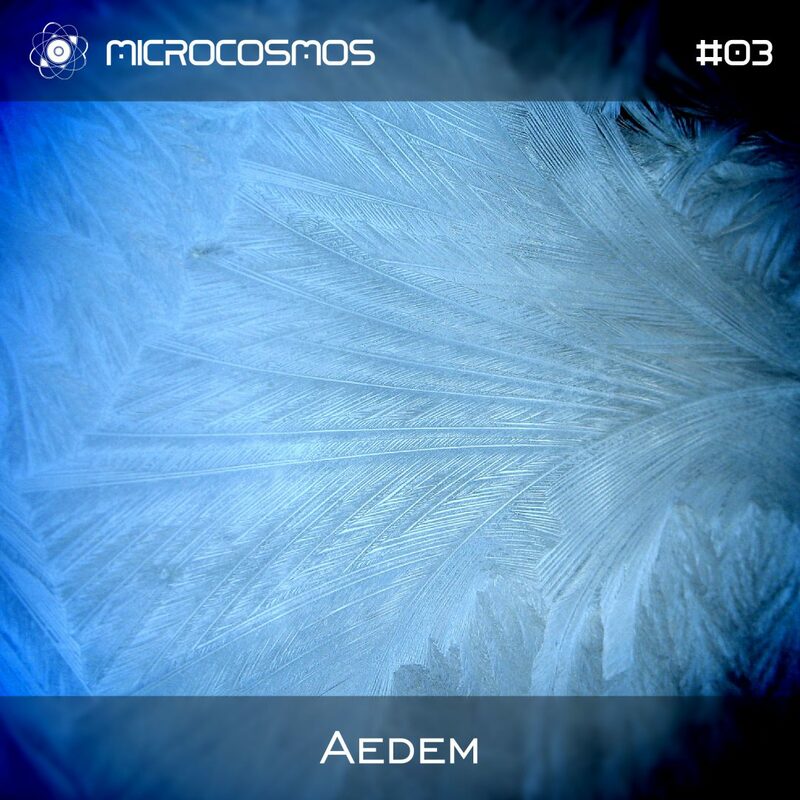 Aedem (real name Konstantin Terentev) is a project dedicated to ambient and experimental sides of electronic music. Konstantin has got classical music education on a class of a piano and higher education on a speciality of the sound-producer. Enjoyed the music? Repost it for your friends please!